PIMCO’s Global Economic Advisor and CIO of U.S. Core Strategies discuss global growth in the context of the firm’s perspective on an end to U.S. economic expansion versus a return of U.S. productivity growth. 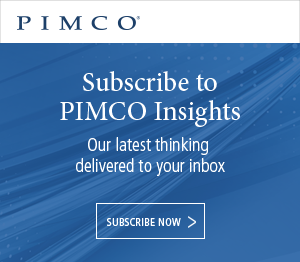 PIMCO, Markets, Growth, Recession, Olivia Albrecht, Scott Mather, Joachim Fels, ATV - Supplied media, Investment, Macro, Business cycle, Growth, Productivity, U.S.